Are you looking to hire a tree surgeon near you in Banstead or Tadworth? DH Tree Services can help! 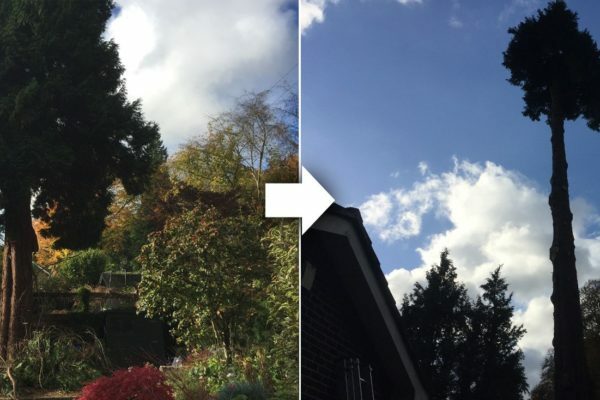 DH Tree Services are a specialist tree surgery and tree maintenance company working throughout Banstead, Tadworth and the wider areas. 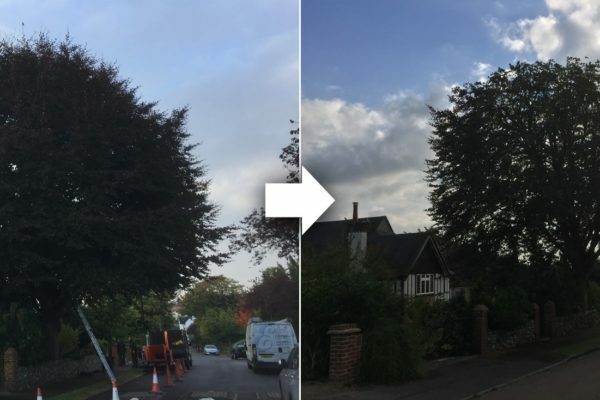 Offering an extensive range of tree surgery services for both domestic and commercial customers, our team members are trained to the highest standards and are fully qualified to carry out all types of work. We provide every type of tree service imaginable, including: Tree pruning, tree felling, tree stump removal, hedge trimming, tree planting, seasoned logs and other tree services. 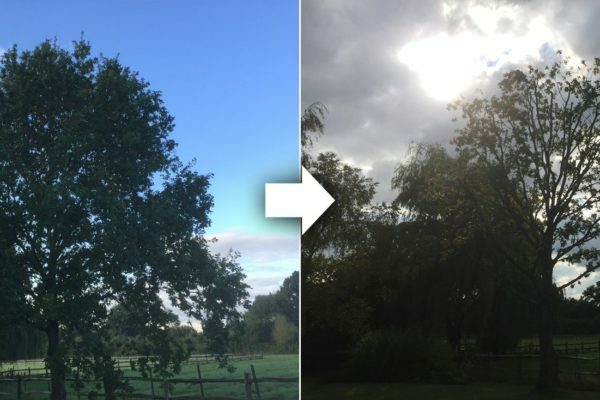 Our highly experienced team has a great understanding of arboriculture and every job is individually assessed to provide the best solutions, at the most affordable prices. We work with gardens and trees of all sizes and are genuinely passionate about the work that we do. 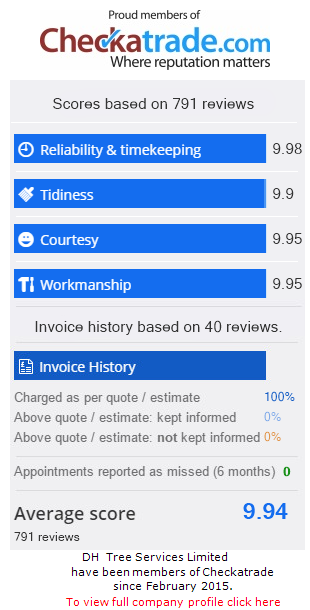 We will always take time to understand our customers’ needs and provide clear and comprehensive quotations. We pride ourselves on our many satisfied customers and a large majority of our custom is repeat business and word-of-mouth referrals. 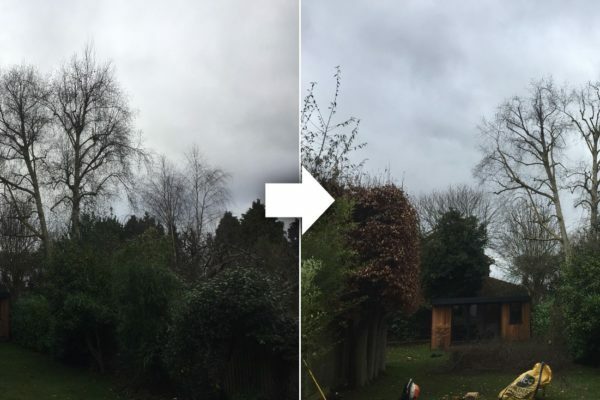 Tree surgery is a highly-skilled job and all our staff are fully-qualified NPTC tree surgeons and all work complies with British Standard BS3998. We always adopt a professional and prompt approach, so work is completed efficiently and with minimal disruption to our customers. 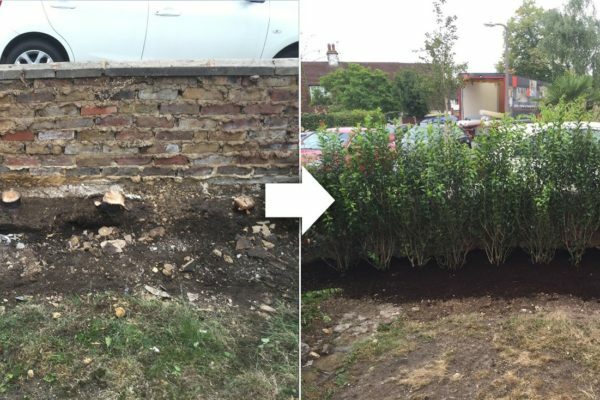 We cover all domestic and commercial properties, so whether you need your garden hedge trimming or larger-scale work, we can help. Safety is our first priority, which is why we take all the necessary safety precautions when we are working. If you have any questions or you would like to book a free, no-obligation site visit, call us on 01737 215 718 or 07872 615 504. What is stump grinding? Our local Tadworth gardeners can help! Our machinery is fairly compact, meaning that we can navigate tight spaces. As well as stump grinding, we also offer a stump treatment, where herbicide is applied to the stump and roots to prevent re-growth. This is effective but can take some time for the stump to die. We have been providing high quality tree services throughout the local areas for many years. It is essential that trees are regularly maintained, so they stay in a healthy and safe condition. Crown lifting: This is the careful and selective removal of lower branches to raise the height of the crown. Crown thinning: This is when the crown is evenly thinned out to reduce the weight and wind resistance of the tree and to allow more light to pass through it. 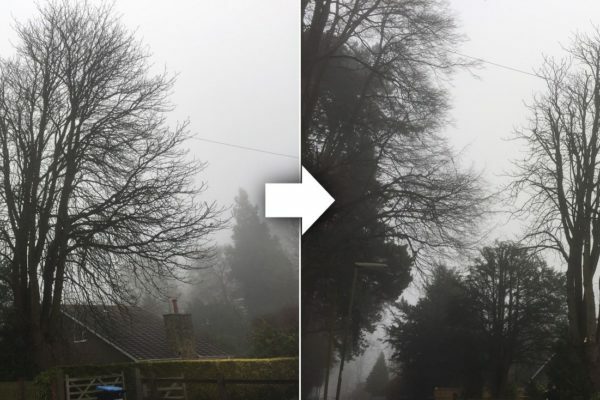 Crown reduction: This is when the overall size of the crown is reduced in order to reduce shading and making the tree more appropriate for its environment. Straight felling: This is where the tree is cut at the bottom and it is brought down safely in one piece. Sectional felling: Where space is restricted, the tree is carefully dismantled and brought down piece by piece using specialist equipment. Has your hedge got out of hand? A well-maintained hedge can frame the garden or front of a property, making it appear smart and tidy. Hedges require regular cutting and trimming to help them maintain a good shape and to stay dense and compact. Whatever the size, height or type of hedge you have, our team will help you achieve the best results. If you have any questions about our services, please ring us on 01737 215 718 or 07872 615 504 or email dhtreeservices@gmail.com. Alternatively, request a call back by filling in an online enquiry form. Our local tree surgeons near Caterham, Epsom and Lower Kingswood will always offer expert help and advice!